Funky Lush | For lovers of the funkiest lushest dance events – putting fun back into dancing! FunkyLush, on a mission to put the fun back into dancing! Partner dance events featuring a fusion of chilled and uplifting music for smooth jive, blues and west coast swing dancing. 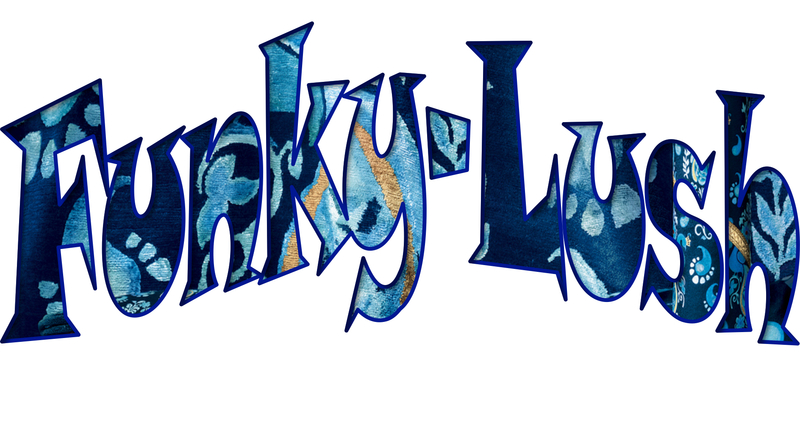 Funkylush news and earlybird tickets! Thanks for signing up for FunkyLush updates and early-bird tickets!